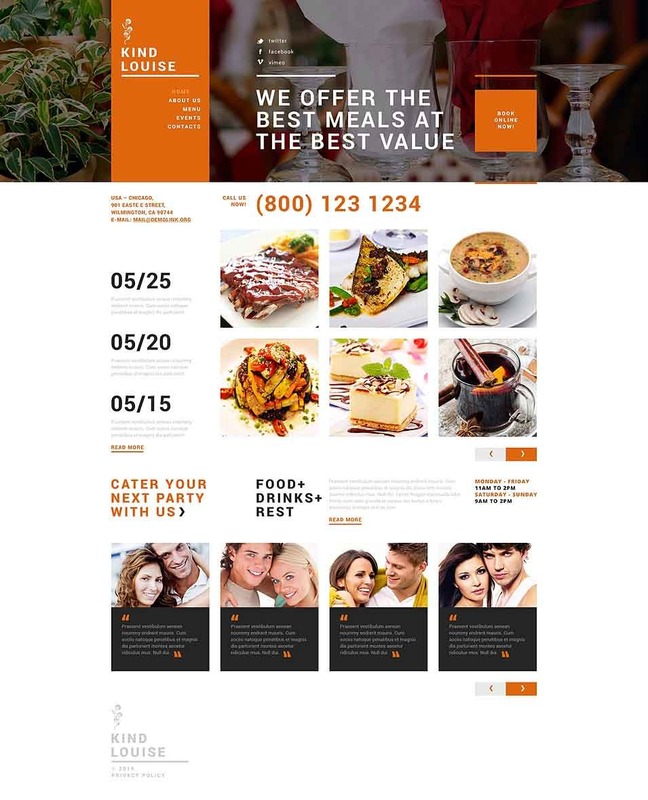 This one is a visually immaculate and totally gorgeous, professionally designed, user-friendly, tecThis is a carefully thought out, entirely inviting and engaging Joomla template that has been specifically built to suit the needs of an upscale elegant café or restaurant. 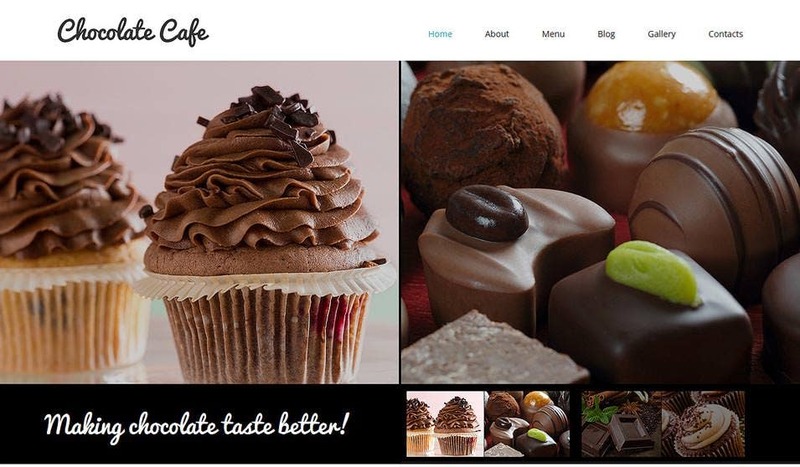 Audiences expect nothing but high performance and quality from your business, and this is the template that provides just that.hnically resourceful, responsive and flexible Joomla template for café and restaurants. 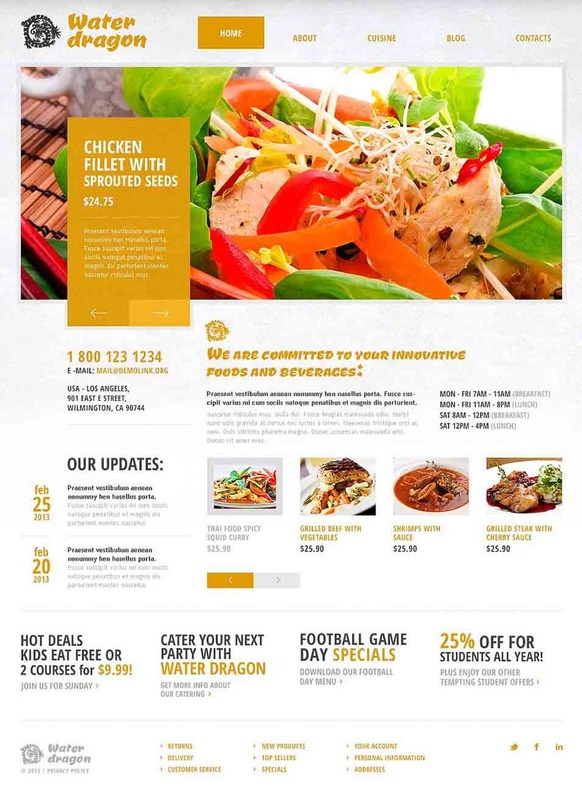 It has been crafted with care by professional designers, and its warm and charming layout lets your business stand out of the crowd over the Internet. 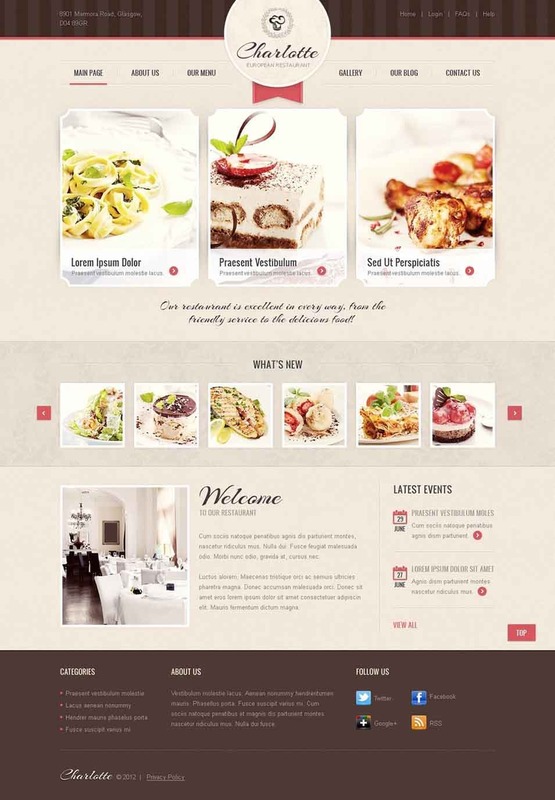 This is a carefully thought out, entirely inviting and engaging Joomla template that has been specifically built to suit the needs of an upscale elegant café or restaurant. Audiences expect nothing but high performance and quality from your business, and this is the template that provides just that. Café House is a profound and engaging theme that features high performance and ample functionality. With elegant design and visual effects, it features an immersive look that is sure to enchant your visitors. 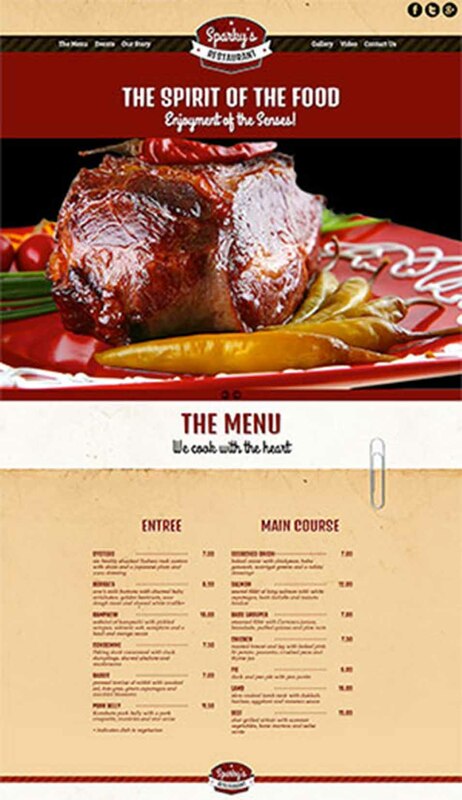 With its spectacular page templates and layouts, it meets every need that a café or restaurant may come up with. 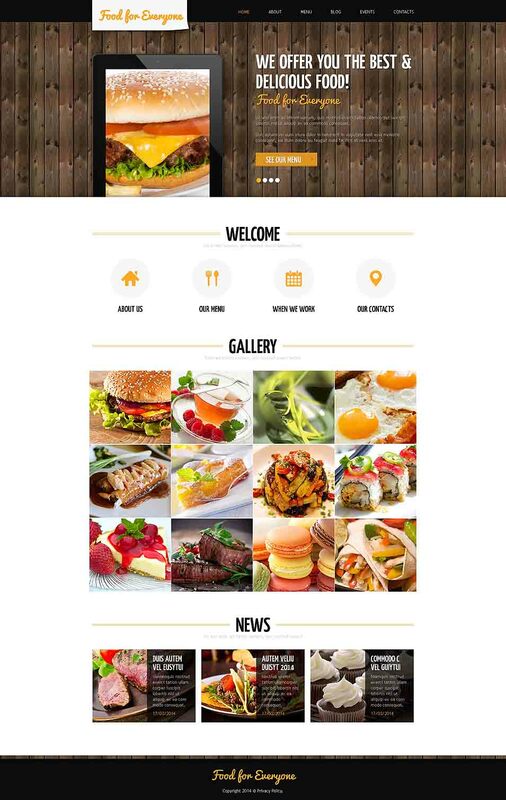 This one is a totally pliable, impressive and 100% customizable Joomla template carefully designed to meet the needs of a café or restaurant website. 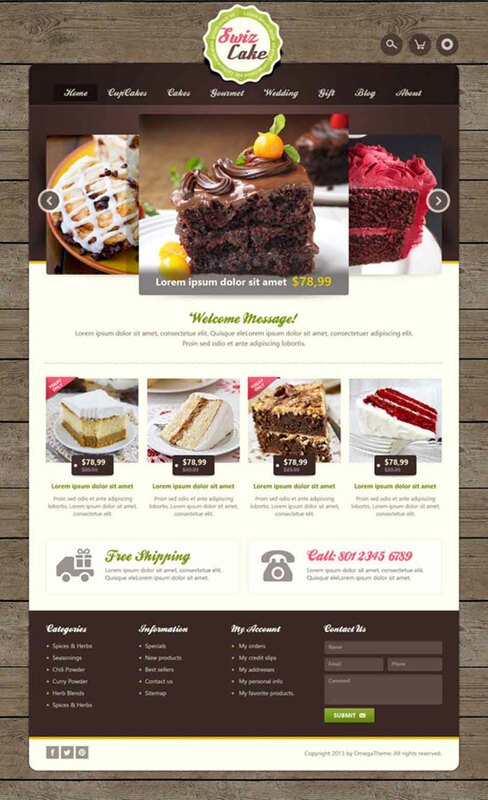 Its responsive layout allows visitors to browse through the website across multiple screen sizes and mobile platforms, including iPads, laptops, desktop computers, tablets and smartphones. 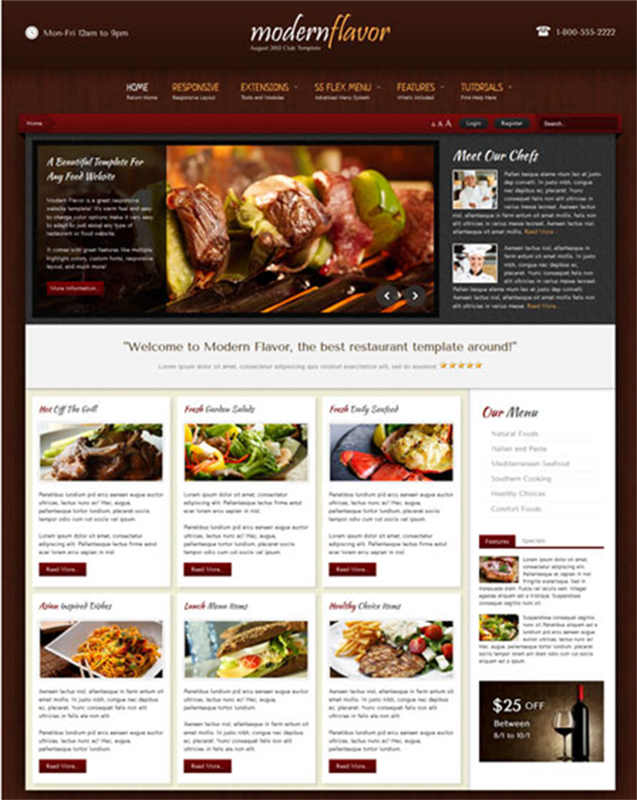 Café and Restaurant Responsive Joomla template is a strong, technically refined, multipurpose and highly adaptable template that is complete in itself with a number of skins, color schemes and shortcodes. 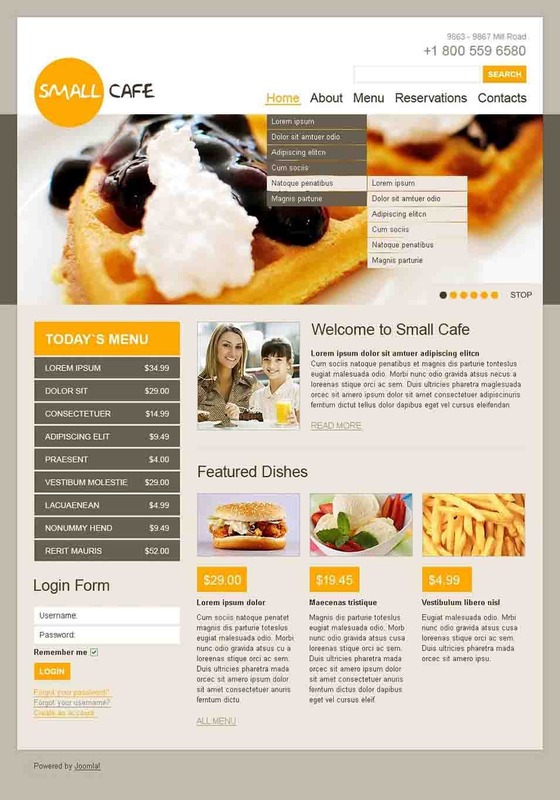 Its responsive layout allows visitors to browse through the website over multiple devices and screen sizes. 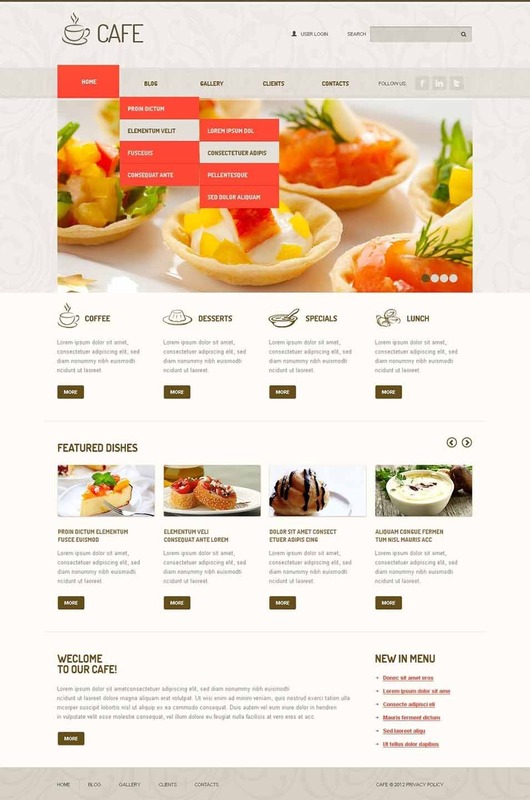 This is a responsive Joomla template masterfully designed to offer a visually stimulating, spectacular website related to the food industry. 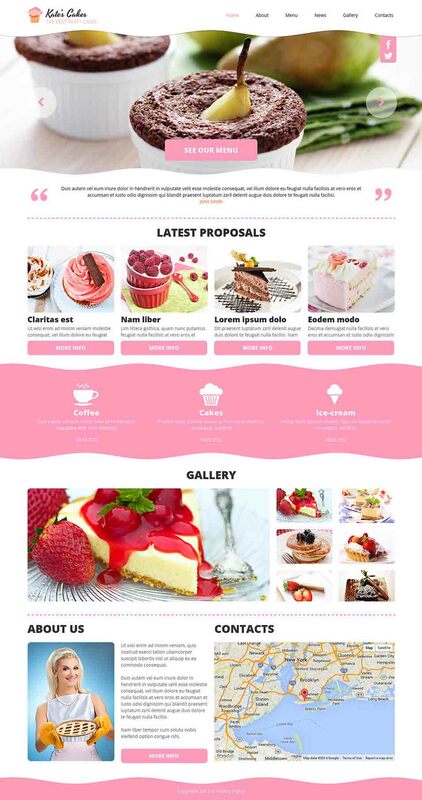 With focus on visually oriented content, this template is sure to bring water to your visitors’ mouths with HD images of your recipes displayed in their full glory. 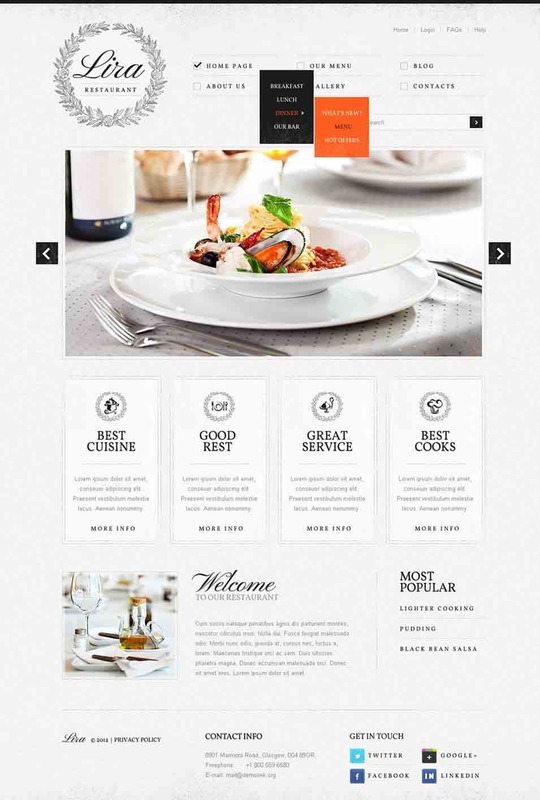 Cafeteria is an aesthetically appealing, provocative and graphically stunning Joomla template especially suitable for a café and restaurant website. 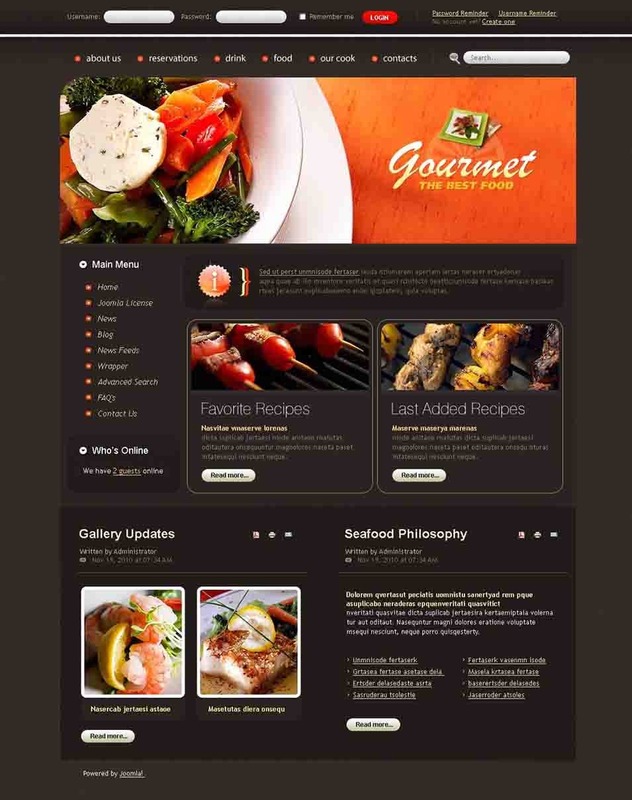 It is light in weight, properly coded, efficiently structured, user-friendly and 100% customizable theme that makes creating a full-fledged website a matter of minutes, that too with no technical or coding skills. 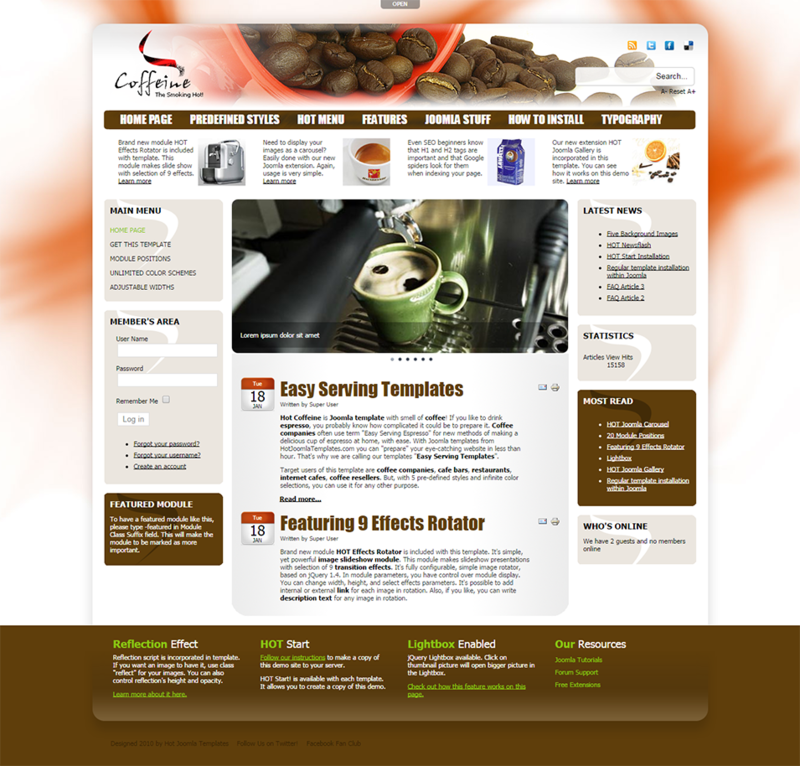 Hot Caffeine is a visually accomplished, user-friendly, 100% customizable Joomla template that is developed while centering around the different facets of a café or restaurant website. 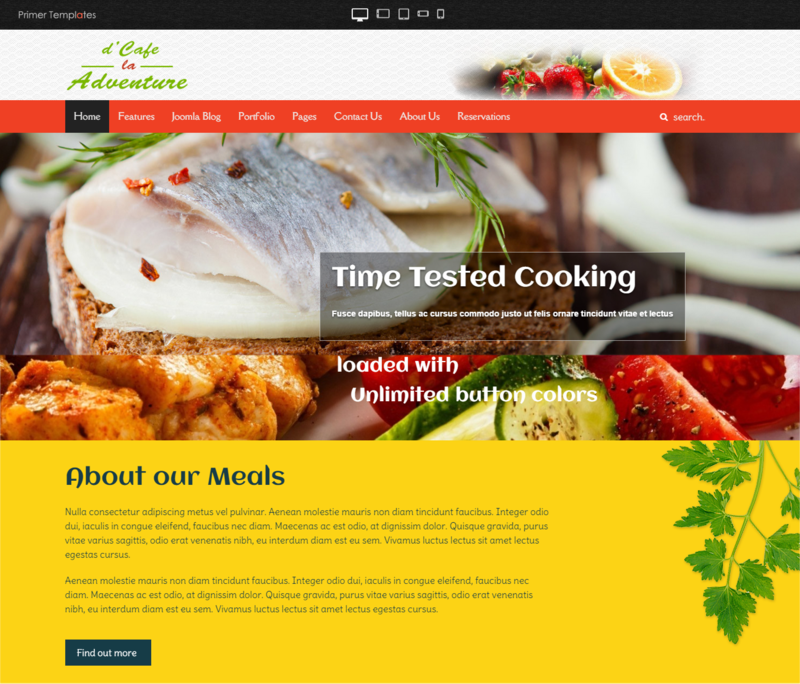 It is a detail oriented template that takes café of different requirements and expectations of a website related to the food industry. This one is a flexible, intuitive and solid Joomla template designed to meet the requirements of a café or restaurant website, no matter what size it is. 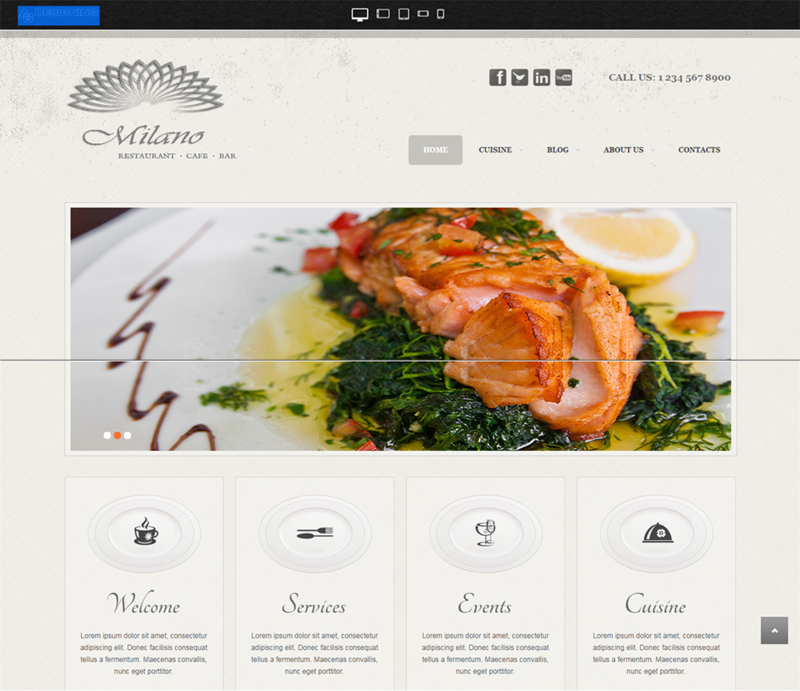 Built with elegance in mind, this template makes your website a spectacular one with its graphics. With this template, don’t worry about coding too. 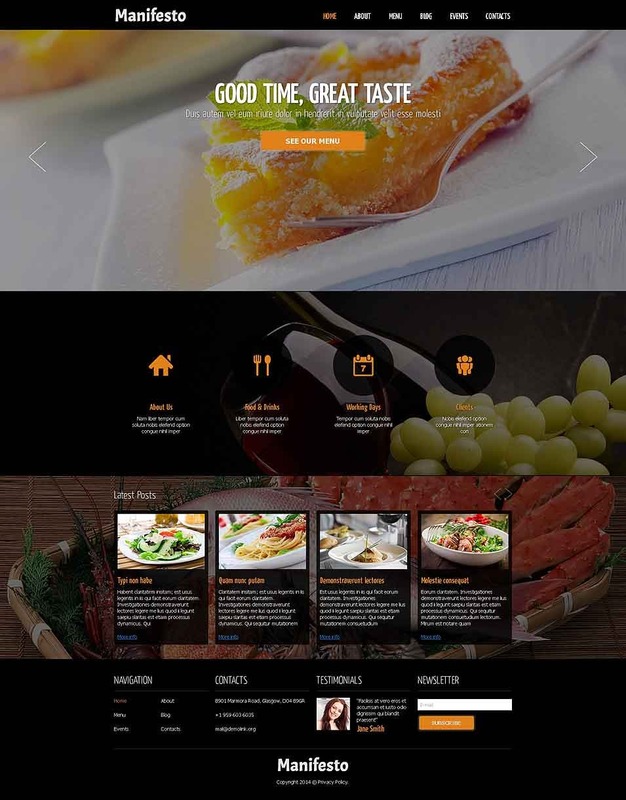 This one is a visually immaculate and totally gorgeous, professionally designed, user-friendly, technically resourceful, responsive and flexible Joomla template for café and restaurants. It has been crafted with care by professional designers, and its warm and charming layout lets your business stand out of the crowd over the Internet. Each and every element of this Joomla template is refined to reflect a sense of beauty and elegance to your restaurant website. 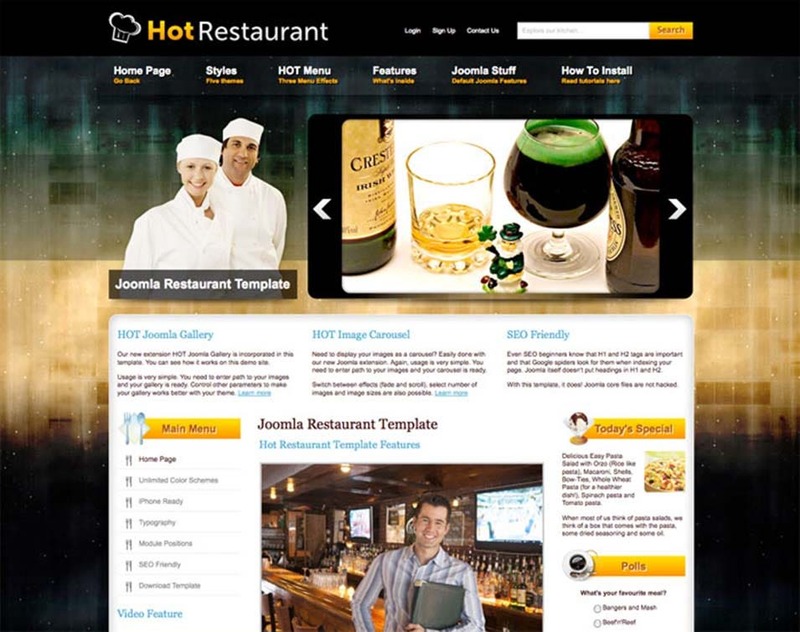 It is one of the most popular web templates on Joomla, as it allows you to customize your website completely. 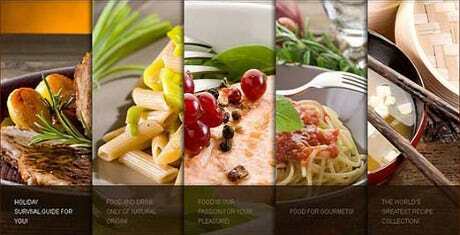 Being responsive, it can be accessed from different screen sizes. 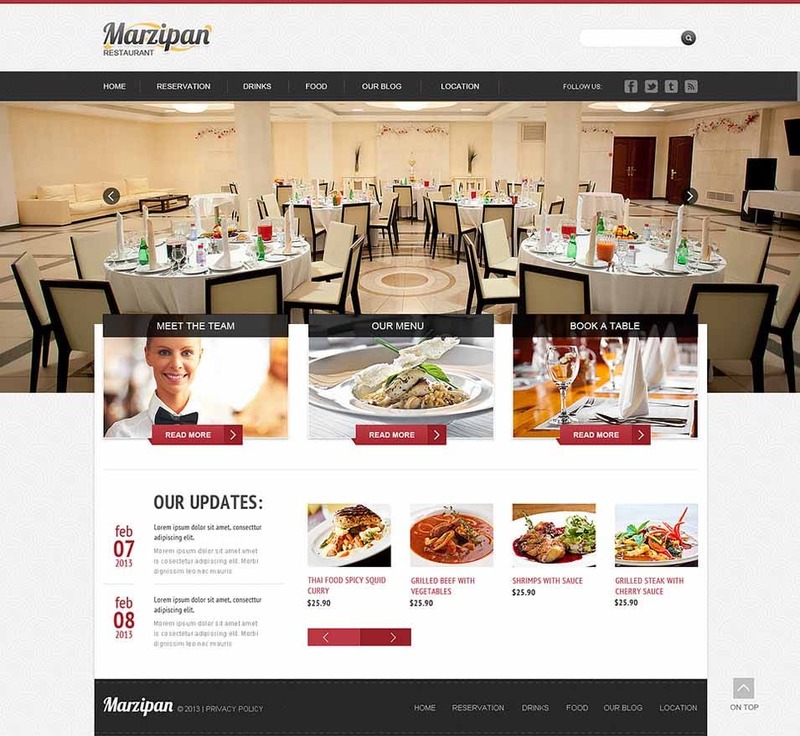 This one is a thoughtfully stylish and smartly designed Joomla template specifically made to meet the needs of a pizza restaurant. 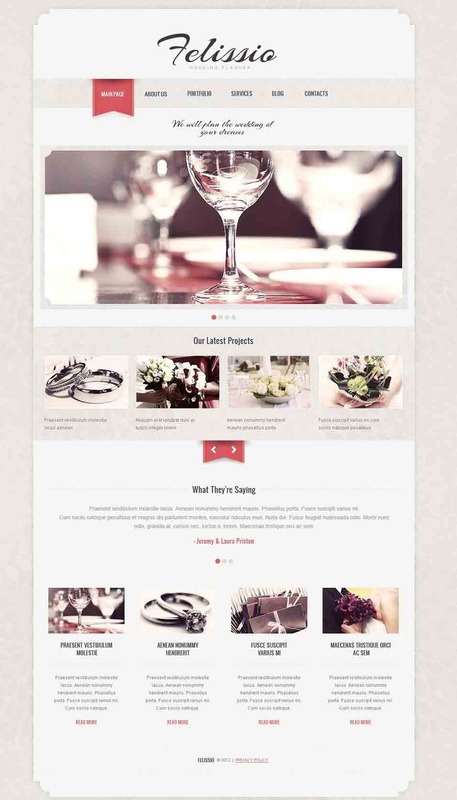 It is visually stunning, user-friendly, highly responsive and multipurpose website template. It is a tech savvy solution for a webmaster that has little or no coding and designing skills. 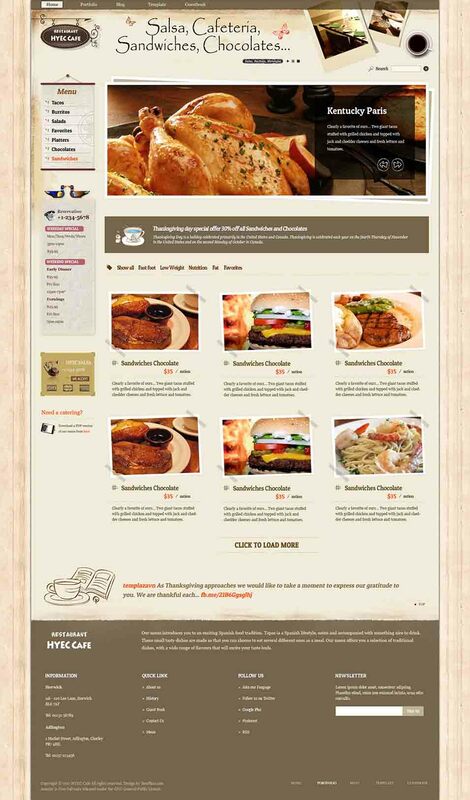 All these cafe and restaurant Joomla templates and themes are wonderfully robust to create professional quality, impressive websites related to the food industry. With all the latest technological features, responsive layout and user-friendly interface, they allow you to create complete websites without any coding skills.